It is time for a “10 Best of”, and in this post I will be listing the watches. Dr. Patrick Chourgnoz is a world class time keeper and consultant to European railways which are known to “time the best”. Nathaniel Lande and Andrew Lande alongside Dr. Chourgnoz compiled this list of the best watchmakers, based on time precision, style, and grace. Patek Philippe is a “complete” manufacture that not only sustains a unique level of vertical integration in movements but also produces its watch cases and other key exterior elements in-house. 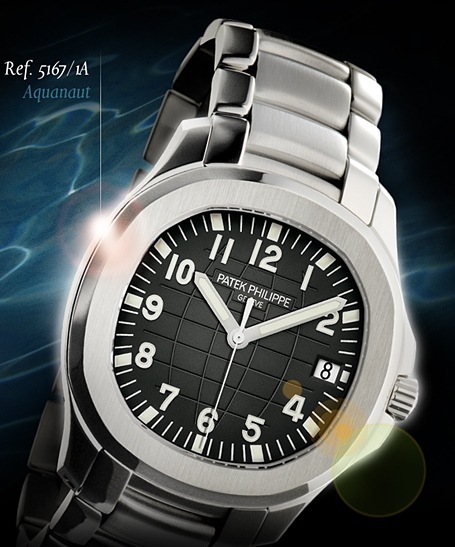 Thus, the quality specifications at Patek Philippe relate not merely to the movements but to the entire finished watch. As of Spring 2009, all of the manufacture’s mechanical movements will be embossed with the exclusive Patek Philippe Seal. This is the evolution of a philosophy of quality and independence that the workshops in Geneva have been systematically pursuing since the company was founded in 1839. I personally am always in search of references for the best of everything, that’s one of the reasons I refer to Nathaniel and Andrew Lande’s expertise, experience, and reviews. Below is a list of their selection for the best coffees,a review which was done in 2008. Coffee lovers will criticize, as this is a matter of taste, as the case is with all gourmet food and beverage items. 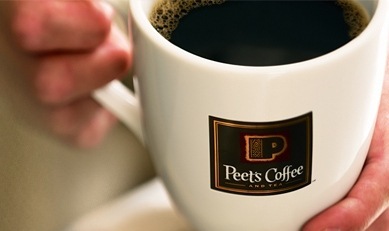 Although the brands listed are American brands, as we all know the bean origin varies from continent to another. Bring your cup and enjoy ! They specialize in medium roast styles that bring out the character of the green coffee. They sell only single origin coffees no blends. 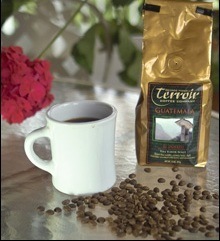 Terroir™ freezes its green coffee in nitrogen flushed containers. The reason behind this strategy is because they believe that one should not blend truly fine coffees, just like one does not blend fine wines, because they are already complete statements. 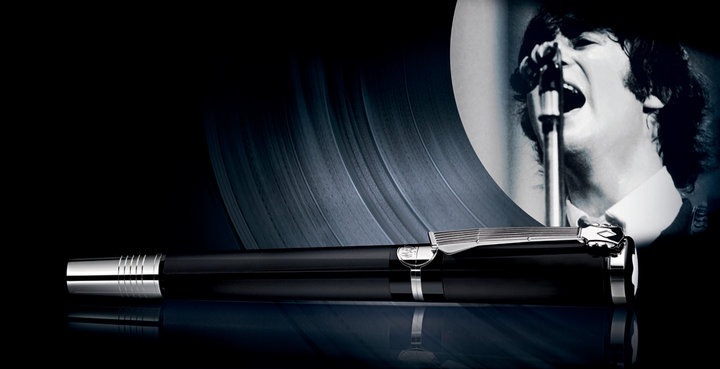 Today Montblanc unveiled their latest fountain pen—a guitar neck clipped designed pen to honor John Lennon’s would-have-been 70th birthday. This Donation Pen pays tribute to the legends of music and provides real help to young musicians by donating part of the pen’s proceeds to projects that support contemporary arts and music. “To celebrate this edition, Montblanc will be hosting five simultaneous events in major cities around the world.The spectacular New York City launch event hosted by Susan Sarandon and Lutz Bethge, CEO Montblanc International will take place in a location overlooking Central Park, only a few blocks away from where the legend lived in his final years. Price for BP pen: $700 and FP pen: $920 prices go higher as gold and diamonds are added to the designs. 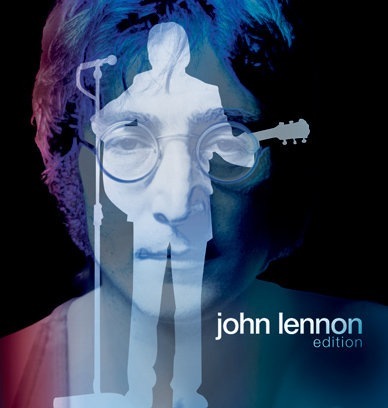 Update: Today , September 13,2010, Mont Blanc released the official stories behind their marvelous John Lennon pen collection with more photos of the various designs. No Matter how much we rely on our computers, IPads, mobiles etc.. there is a certain charm for handwritten notes and articles. Among my favorite accessories are pens. I can never write with an ugly pen or use one that deforms my handwriting, this is a sensitive subject to me. And as a designer, I use my pens to sketch and communicate my ideas and designs. This is why it is important to me. I have compiled a series of photos for some of the best designed pens that are also from well known companies. The first brand, which happens to be my favorite as well, is MontBlanc. 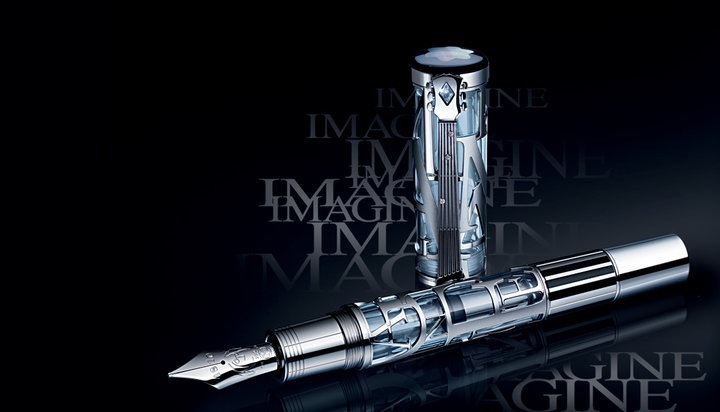 Montblanc is well known for its limited editions. Pen collectors and admirers look forward to their upcoming tribute whether for a writer, a patron of art, or a theme, and Montblanc have truly mastered it. In 2010, according to Pen World, the readers’ choice award for “best tribute” was for Mont Blanc’s “tribute to Thomas Jefferson” pen. Among their vast collection lies the limited edition Mahatma Gandhi pen launched specifically for the 140th anniversary of his birth. This has to be my favorite. The details and design are just amazing. 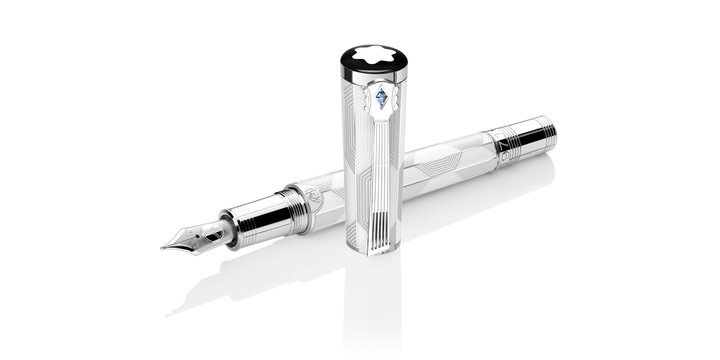 The latest addition to the Patron of Art tribute, Montblanc launched recently The Elizabeth I Limited edition. The Elizabeth I Limited Edition 888 is a 750 solid gold fountain pen featuring a barrel and cap in precious lacquer. Hand engraved on its 18 K gold nib is a bejeweled gold crown in which Elizabeth I ascended the throne in 1559. Topping the cap is the Montblanc emblem rendered in shimmering mother-of-pearl. The clip descends from a solid gold Tudor Rose while its embellishment, a princess cut green garnet reflects the bejeweled crown. Other amazing designs are the Mark Twain pen, The Lorenzo De Medici, and The Louis XIV shown below. When mentioning life indulgences, cigars make it in the top 10 to most connoisseurs. Personally I am totally against smoking , a small bowl of chocolate chips and a large mug of peach falvored black tea would make me feel in heaven anytime. However the history and the details pertaining to cigars and their making never seizes to amaze me, its why I will be kicking off my ” 10 Best of…” section with the top 10 cigars. Authors of ” The Cigar Connoisseur” have come up with a top ten list starting with the worldwide most popular, Cohiba. Cohiba cigars were introduced in 1968 and became the symbol of Cuban cigars. It was marketed heavily in 1982. The initial sizes were the Lancero, the Corona Especiale, the Panetela, and in 1989 they added the Esplendido, Robusto, and Exquisito. Cohíba was originally a private brand supplied exclusively to Fidel Castro and high-level officials in the Communist Party of Cuba and Cuban Government. Trinidad was not marketed until 1998, but was already well known to connoisseurs everywhere because of a variation of it available in 1969. Trinidad had been produced for Fidel Castro himself. The Fuente family has been making these cigars for 3 generations, the Opus X is conseidered one of their best among others. Montecristo started in 1935 named after the famous novel ” The Count of Montecristo”. It is known for the tangy taste, and superb aroma. This is a very poplar cigar in Spain thus the reason behind its name which is after the character in the famous Spanish novel Don Quixote. These are usually recommended to beginners or daytime cigar smokers.